King's Transfer Van Lines > Blog > Which Is The Best Time To Move? Which Is The Best Time To Move? Moving can be a stressful and lengthy process – but it doesn’t have to be quite so painful. 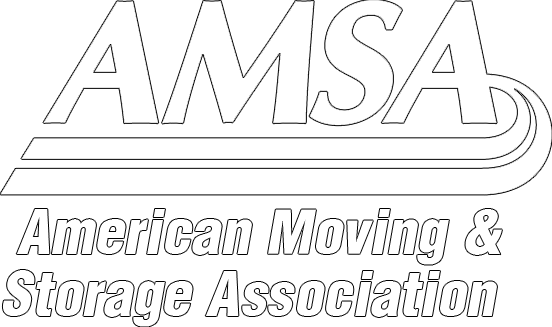 Lots of stress, cost, and labor associated with moving can be eliminated by carefully choosing the right time to move. Waiting for the right time can help you move quickly, cheaply, and painlessly. Many people think that the summer months are the best time to move. After all, with school out there’s more free time to get things done. While this is true, everyone wants to move in summer. As a result the summer is the most expensive time to move. Many moving companies charge more as labor is more intensive with the heat and humidity. The winter months also have their disadvantages when it comes to moving. Holiday traffic can be a major headache. Snow and sleet can get in the way. However, winter is the least expensive time to move because this is when moving companies have the least business. Thankfully there is a happy medium. Moving in the fall, if you can accommodate it, is the best time to make the change to a new home. The costs are low because often moving companies have increased resources during that time of the year. The weather is also moderate around then, meaning it’s not too hot and not too cold. Settling in a new home in the fall also means that you’ll have just enough time to get used to your new house before the holidays roll around. However if you’re looking for fair rates and don’t want to wait until fall to move, give the experts at King’s Transfer Van Lines a call at 1-800-267-2957.